Keep your earnings secure with our excellent products. We offer innovative safety solutions for Homes and Businesses all over Australia. 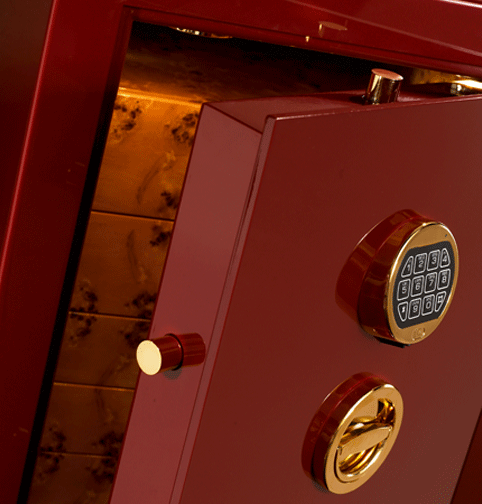 When the necessity to further protect theft or damage of valuables and documents is required, Reliable Lock and Safe can provide a solution from our extensive range of commercial and residential safes. Stand alone, wall or floor mounted safes are typical options. Locking mechanisms include combination, keyless, keyed and timed locks with electronic or mechanical operation. Reliable Lock and Safe is Australia’s No.1 online security safes retailer with low discount prices direct to the public. Our large sales volume through all of the major safe companies has meant we can pass on Big savings to our customers. Reliable Lock and Safe are proud of our products, our service, and our business.